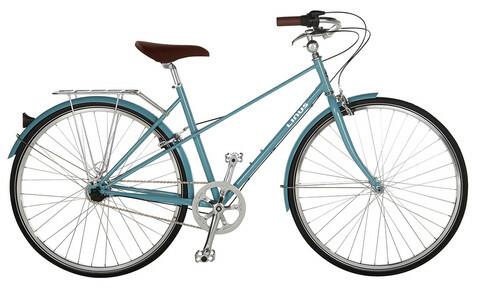 We carry a great selection of bicycles that are well-equipped to help our customers fall in love with cycling. 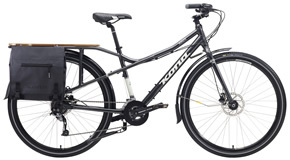 Whether you’re looking to throw a leg over a bike for the first time or a super-enthusiastic commuter looking for a new ride. Or maybe you wanna ride around the world. Whatever your needs may be, we’ve got you covered. 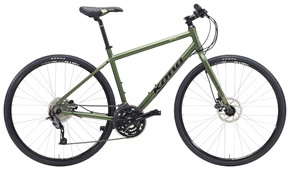 The Dew is an amazing bike that’s perfect for getting you around town, getting you to work, hauling groceries or even doing a little mountain biking with the right set of tires. The Paddy Wagon and Honky Tonk are all about goin fast and looking sleek while doin it! 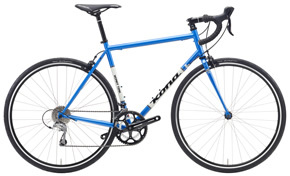 There are very few things that are as versatile as a cyclocross bike, and Kona’s line of Jakes are known for being the best. The Unit is the bike to fall in love with Mountain Biking on. It’s a single speed mountain bike that can easily be made into geared hardtail with very little effort. And if you need to carry groceries for more than just a few hungry mouths, or just about any load you need to get across town, the Ute is the right tool for the job. 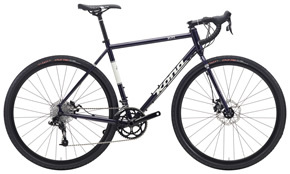 Fuji has been a leading name in cycling for 111 years, and they’ve lasted this long by building incredible bicycles. The Absolute is one fast commuter. 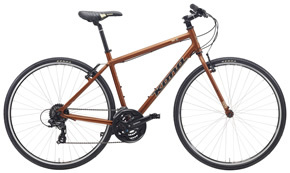 With fast wheels and an athletic stance, this bike is sure to get you where you’re going in a hurry. If endless miles of scenery is the your priority then the Touring may be the ride for you. 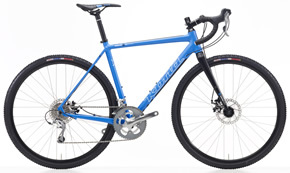 And for the newcomer looking to give road riding a try, let the Newest be your gateway bike to the peleton. Style. Comfort. Durability. Utility. 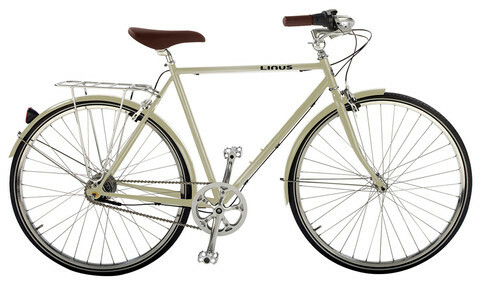 Linus Bikes are the total package. There are no gimmicks or corners cut on these bikes. 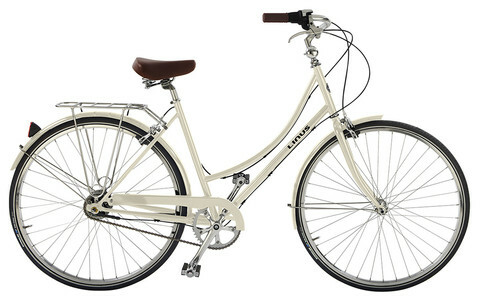 Inspired by the everyday bikes bikes of European cities and designed with Californian beauty in mind, these are the bikes that change your life. You’ll be making excuses to get on them again and again. 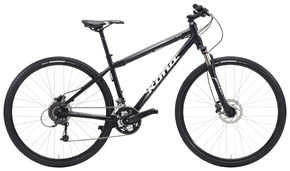 Are you looking for something that an off the shelf bike just can’t provide. Maybe you’re super short, or super tall, or maybe you’ve got an idea for a bike and no one is filling that need just yet. Or maybe you just want a bike that is built right here in the good old USA. If this sounds like you, then let us put you in touch with one of our custom builders to create your dream bike.